Stessco prides itself on the wide variety of options available which can be added to the already wide range of different vessels. 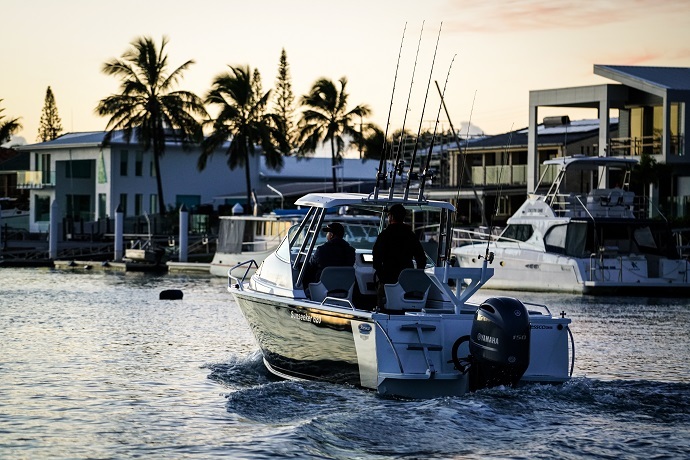 Speak to your nearest dealer about the opportunity to customise your next boat. For more information on the Stessco range, options, trailers or any questions at all, see our dealer’s page for your local dealer and get out on the water in your new Stessco.